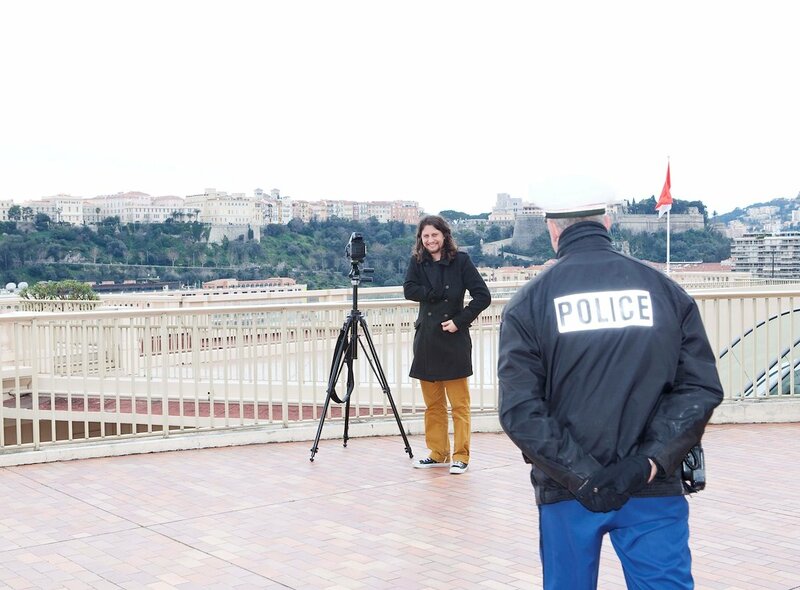 In the series PERMISSION I focuse on the current surveillance culture, which has become particularly intensive in the microcosm of Monaco, in an effort to safeguard the privacy and security of its residents. 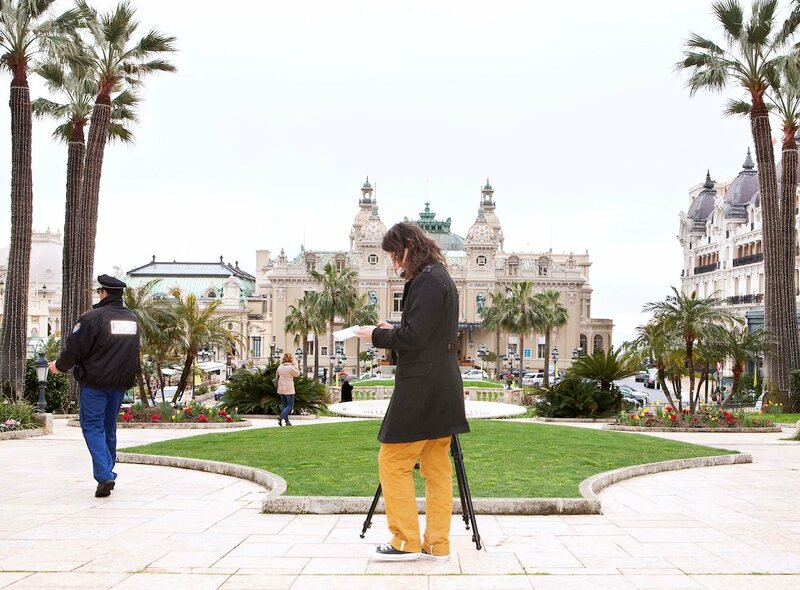 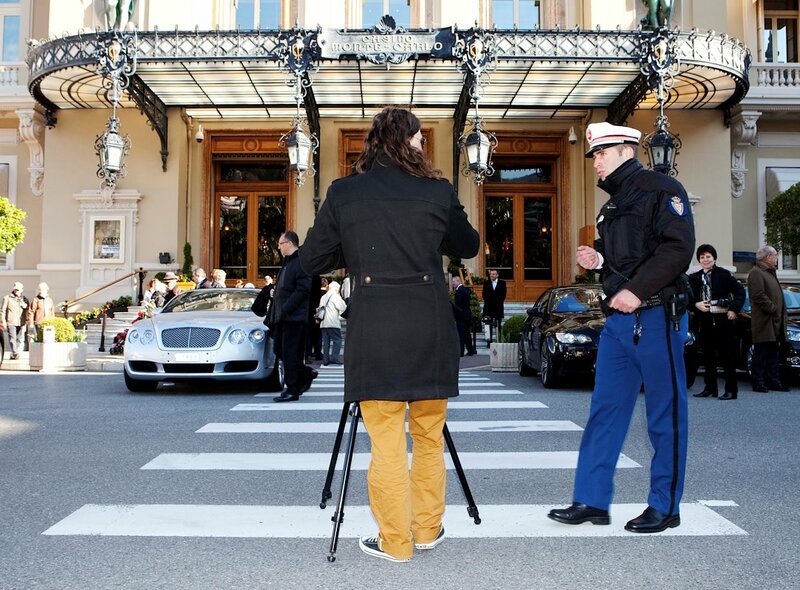 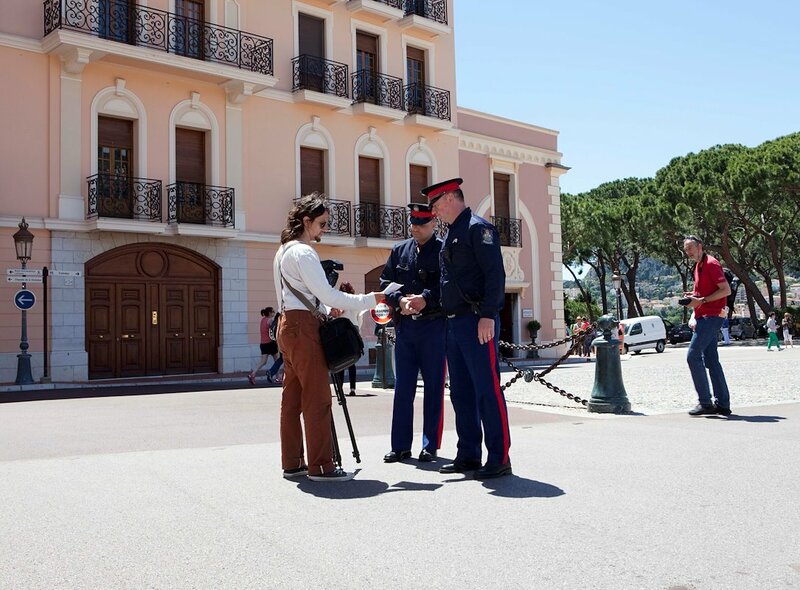 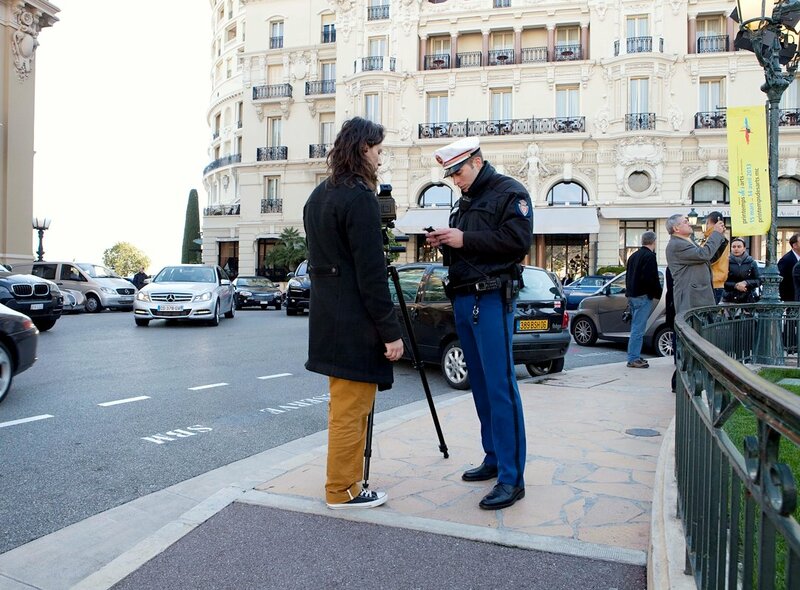 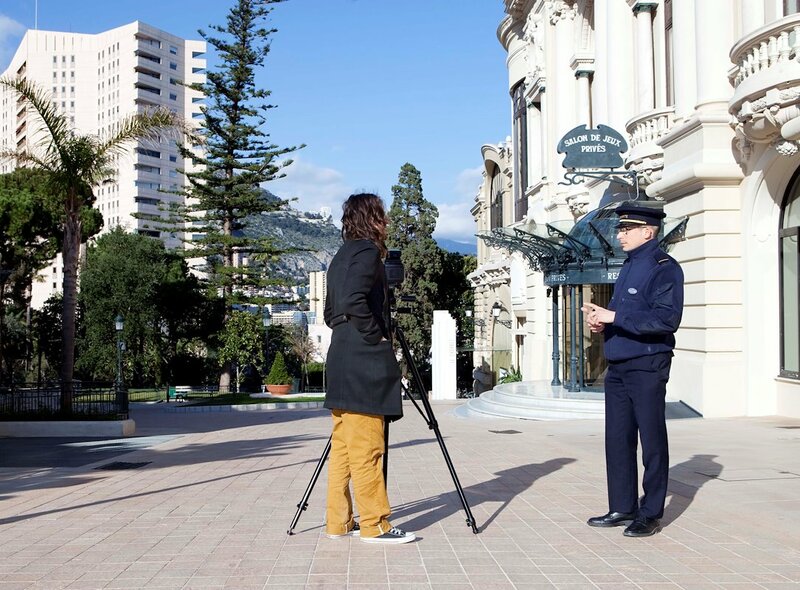 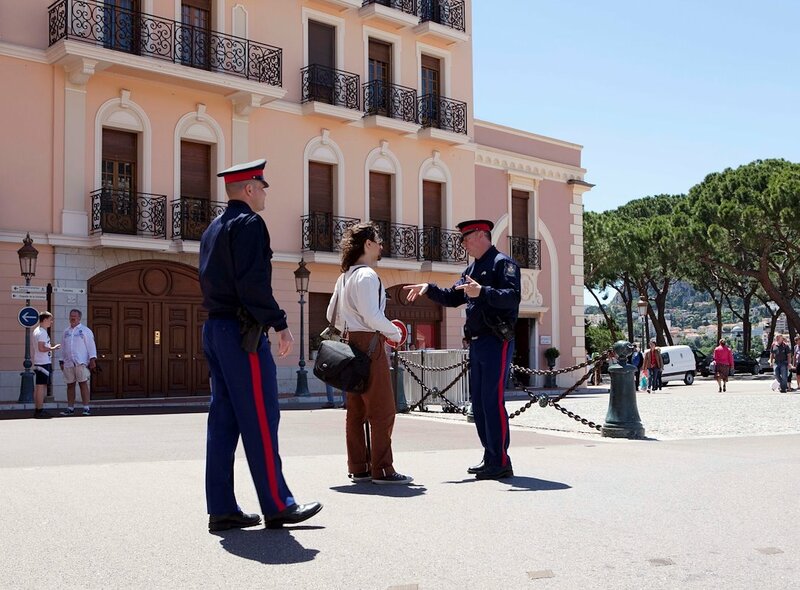 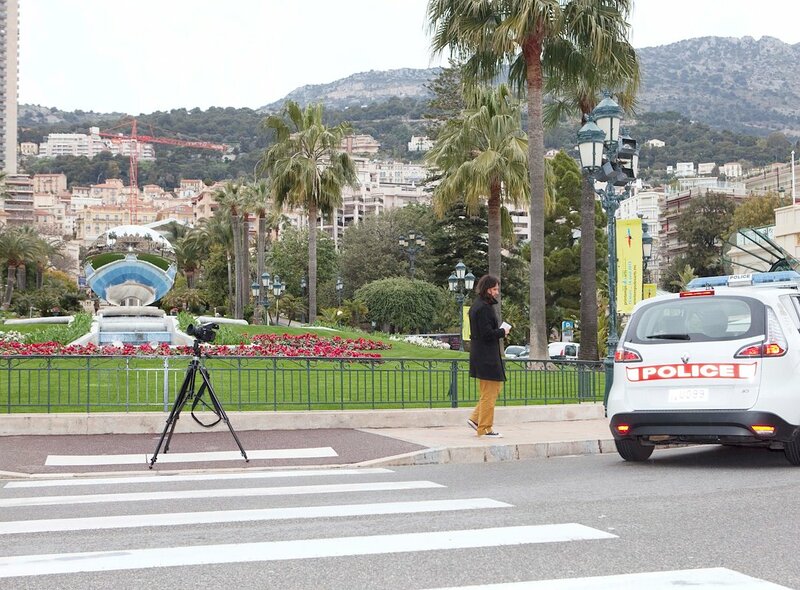 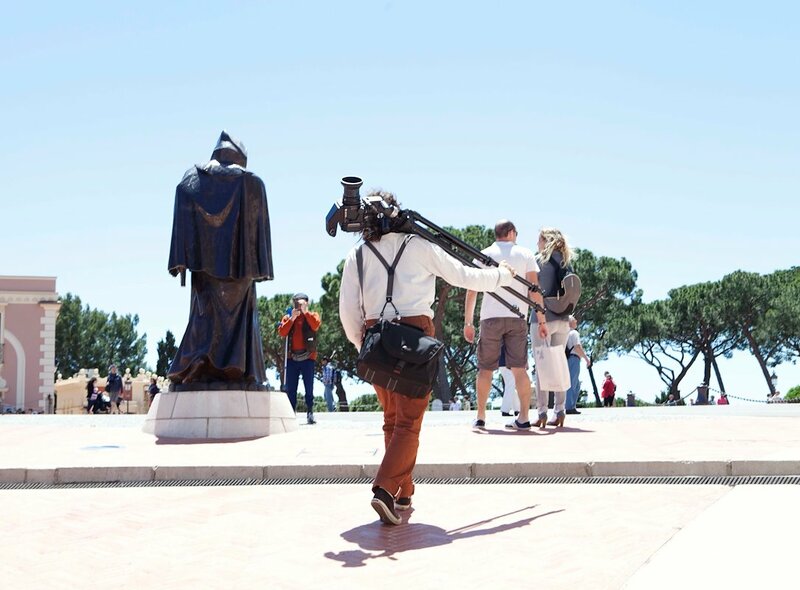 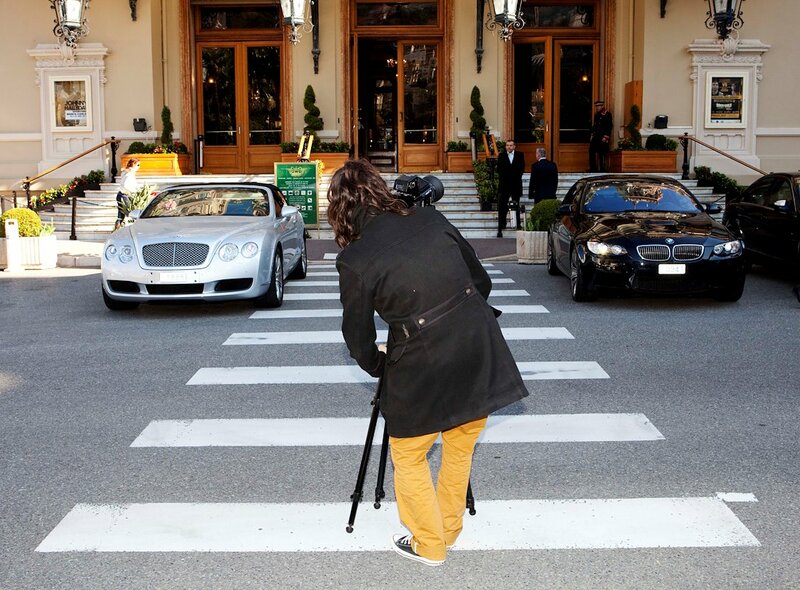 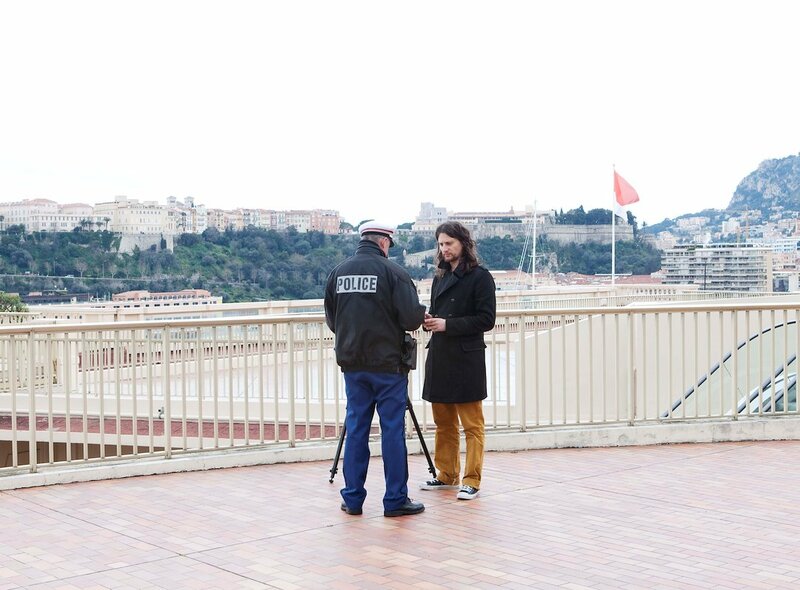 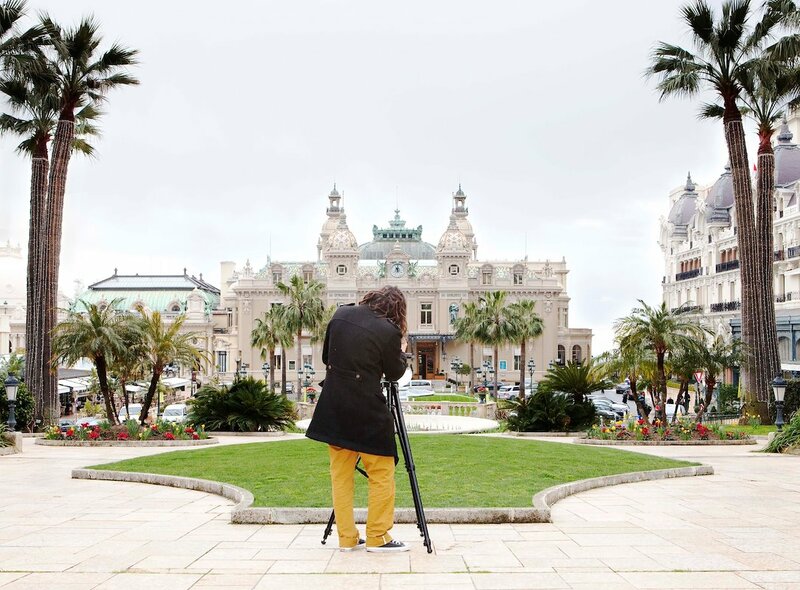 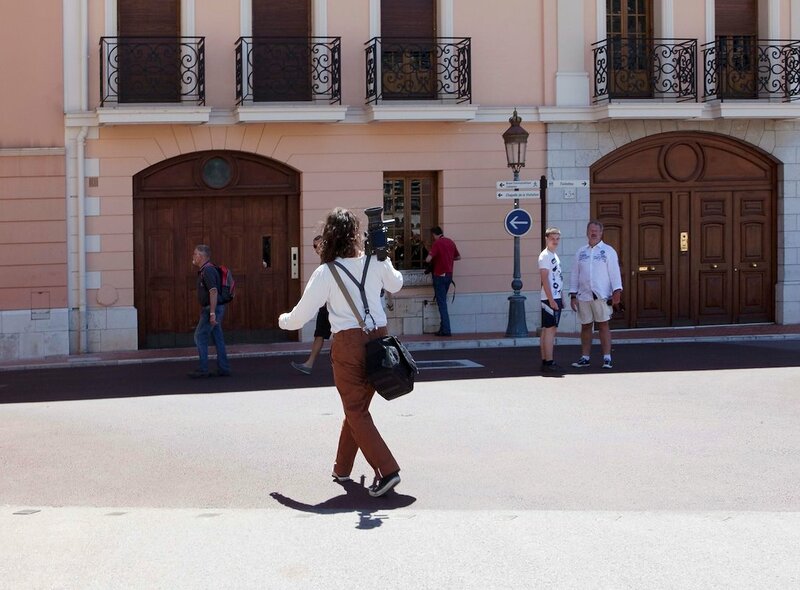 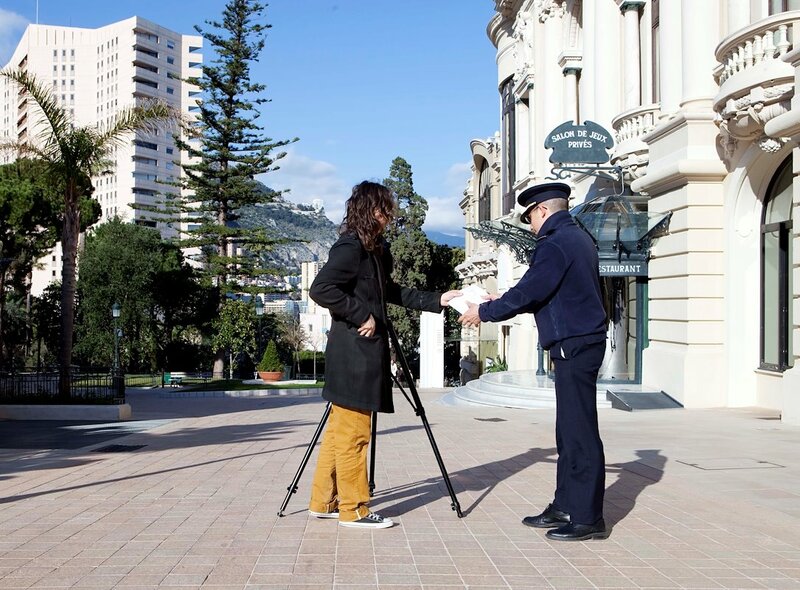 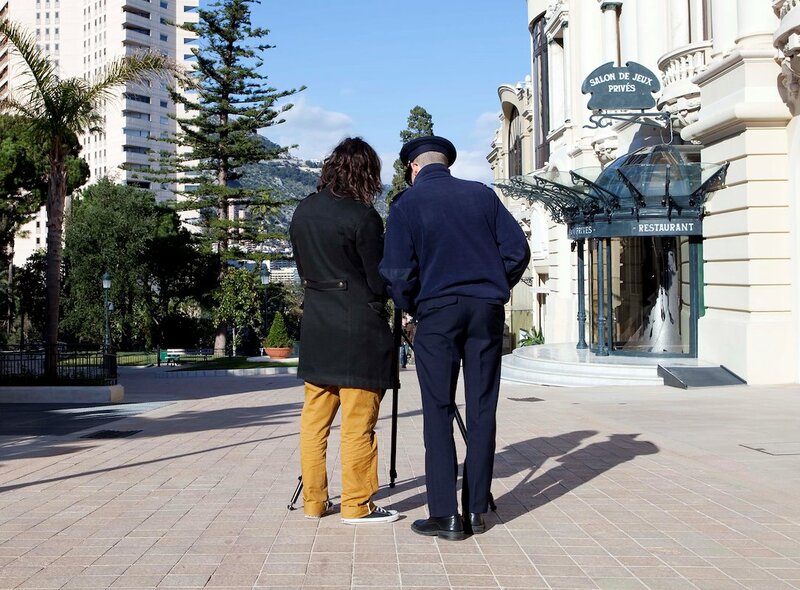 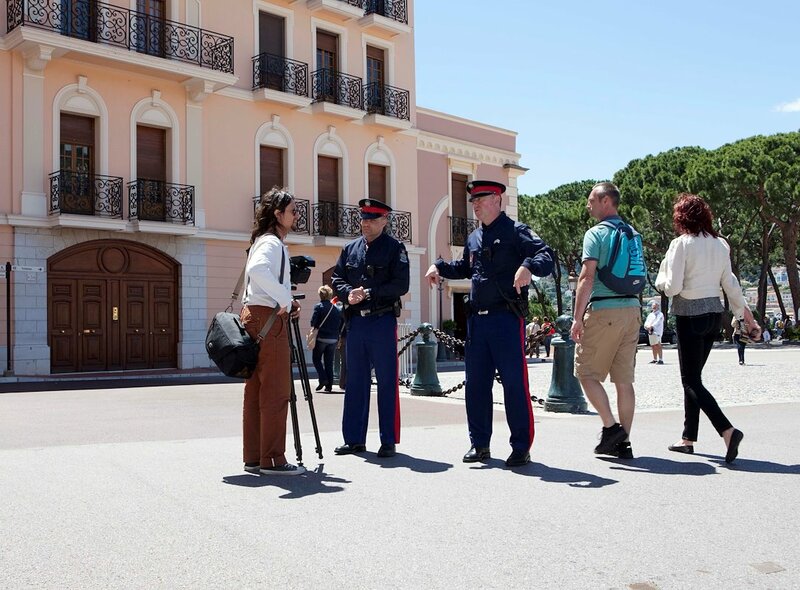 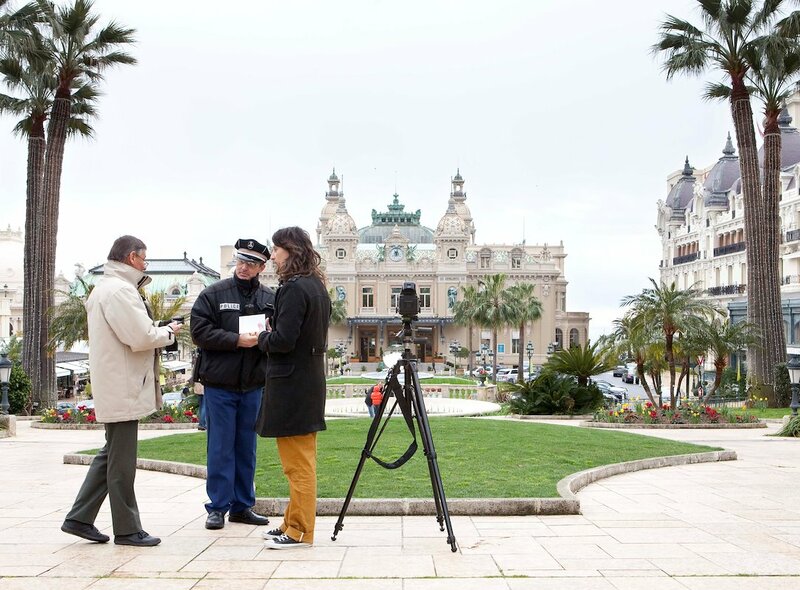 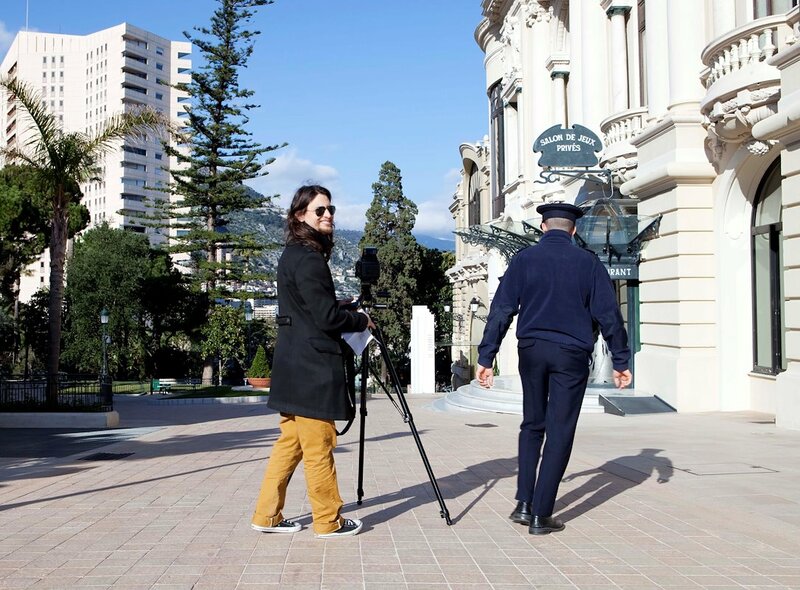 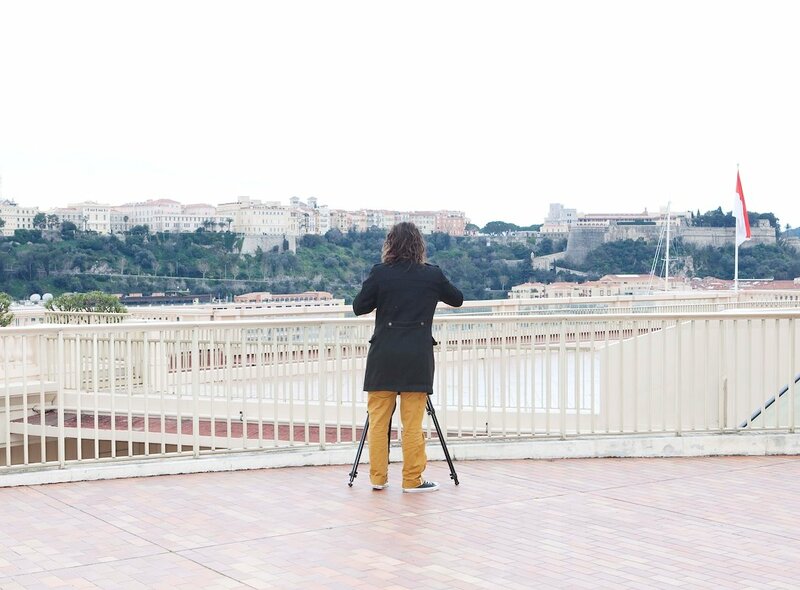 In Monaco, there doesn’t seem to be any public space left any more, to photograph on the street one must apply for no less than three permits – which the police and private security guards were constantly asking me to produce. 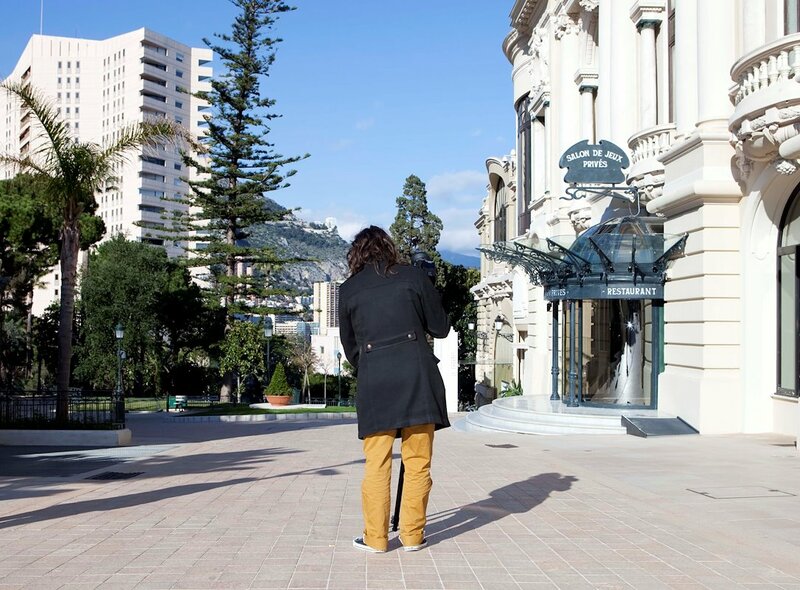 This series is comprised of self-portraits in which such checks are recorded.